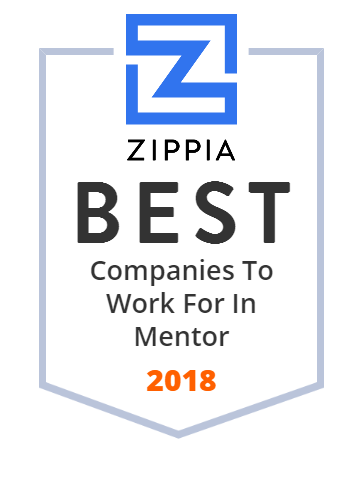 We hand-curated a list of the best companies to work for headquartered in and around Mentor, OH using data on salaries, company financial health, and employee diversity. Classic Auto Group has 19 new car brands throughout Greater Cleveland. Search our new and used inventory online and get a free price quote in minutes! Rogers is an award-winning designer and manufacturer of branded environments. Creatively telling your story and building your brand equity is our #1 goal! GUNK - The Makers of the Toughest Cleaners on the Plannet. New and used wheelchair vans and handicap vans for sale. Choose from over 50 wheelchair van conversions at one of our 4 locations. Roll Kraft - For all of your tube, pipe, and roll forming tooling, dies, spare parts and training needs. US Endoscopy, a world leader in endoscopy device design and manufacturing. Offers flexible and rigid products for GI endoscopy and urology markets. We provide businesses with top quality Thermoset Materials and Thermoset Molding Services for all applications. Contact us today for more information. Great Lakes Power is a full-line distributor, manufacturer, rebuilder of power transmission products / accessories for Twin Disc, Dana Spicer, Funk and more. The City of Mentor is located on the shores of Lake Erie in Northeast Ohio and is home to nearly 50,000 residents and 1,700 businesses. Tecmark Corporation designs and manufactures pressure and temperature control systems and components for leisure water and other industries. MC Group is the industry expert in Signage, Lighting, and Electrical solutions since 1953.